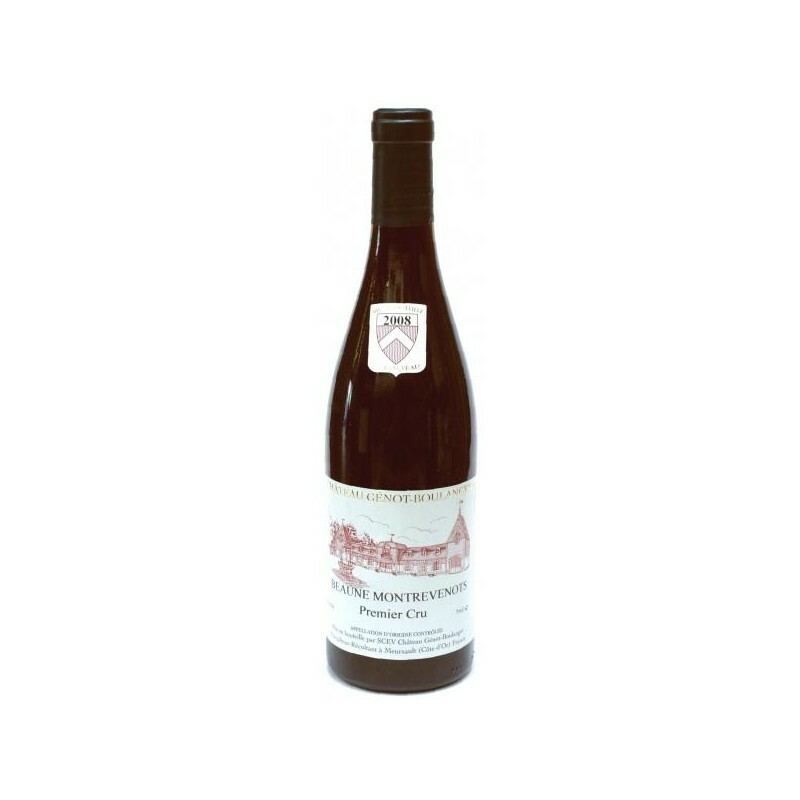 Rich,soft Pinot nose with good depth and good flavours coupled with supple tannins. 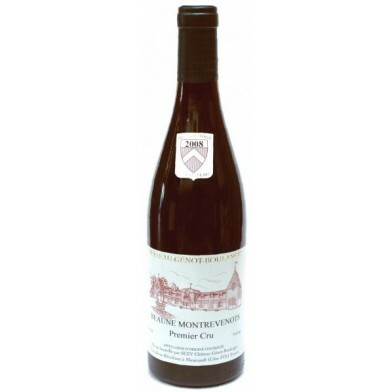 Pairing This Beaune Premier Cru Les Montrevenots with its beautiful aromatic strength and its fleshy texture is a wonderful accompaniment to firm meats such as roasted or braised game animals. As for cheese, try it with Epoisses or Munster. Serving temperature: 15 to 16 °C. Keeping potential: 5 to 7 years.